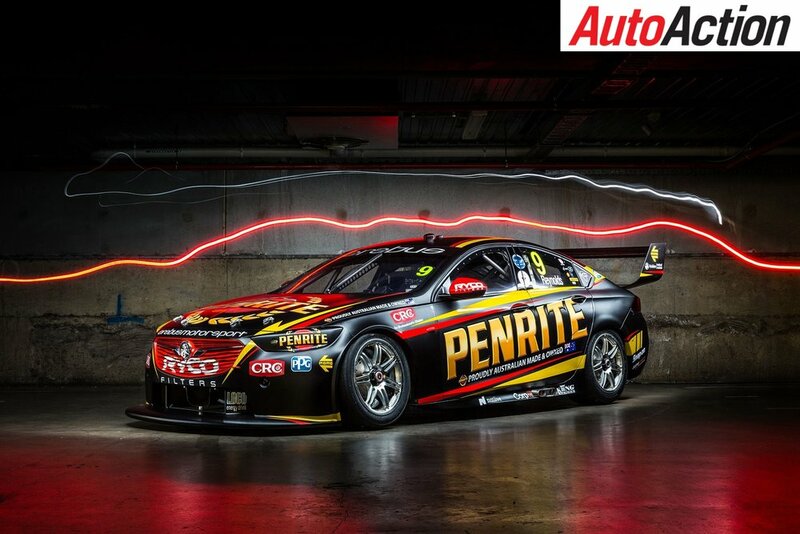 Will Brown will now head to Melbourne for the next Round of the 2018 Dunlop Super 2 Series, also taking the reigns of the current Bathurst 1000 winning team Erebus' Commodore, in the first of the Virgin Australia Supercars enduro season events. Chris Pither seized victory in the second and final Dunlop Super2 Series race in Townsville, after Macauley Jones suffered a mechanical failure for the second day in a row. Pither started the race from pole position, losing places to Jones and Brodie Kostecki on the run into Turn 1, before moving back past Brodie Kostecki at Turn 3 to run second. With a comfortable lead, Jones was cruelly denied another race victory in an almost carbon copy of Saturdays Race 1 suspension failure. Pither pounced on the misfortune and took the lead as Jones was forced to return to the pits and wait while his crew fixed the issue and were able to send him out four laps later. The Garry Rogers Motorsport driver ultimately finishing 2.6 seconds clear of Paul Dumbrell, who won the round ahead of Garry Jacobson and Pither. "Macauley has been on it all weekend here, it was his weekend, but a bit of bad luck there with mecahnical issues," said Pither. "In saying that, we had a massive step forward from yesterday and full credit to the Wilson Security GRM crew, they tuned the car up today to get pole and then it was there for the taking when Macauley unfortunately had an issue. "I'm rapt for the team and hopefully this gives us some good championship points in the process. “It's a little bit disappointing I wasn't qualifying further up yesterday, but we're happy with this and we'll take it." Kostecki Brothers Racing occupied third and fourth, with Brodie Kostecki leading home Kurt Kostecki aboard their Acroplate Racing Commodores. Saturday's race victor Jacobson made his way from 10th on the grid to finish fifth in the race and second for the round in the Matt White Motorsport Nissan Altima. 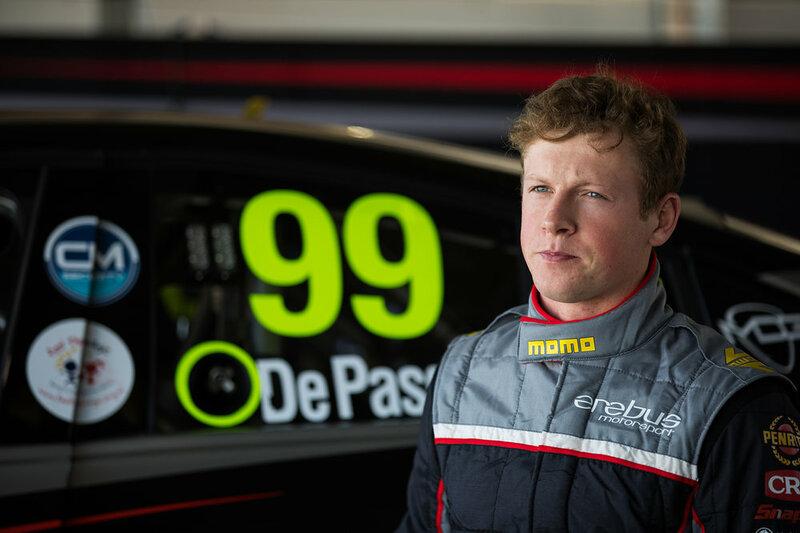 Alex Rullo took sixth in the sister MWM Altima to Jacobson, followed by Dumbrell's Eggleston Motorsport team-mate, William Brown. Shae Davies was next in his Paul Morris Motorsport Ford, followed by Zane Goddard, who was fastest of the rookies, and Bryce Fullwood, who rounded out the top 10. After four rounds in the series, Dumbrell continues to lead the standings, followed by Pither and Jacobson.